Are you currently in the midst of planning your big day? Wondering where to even begin? 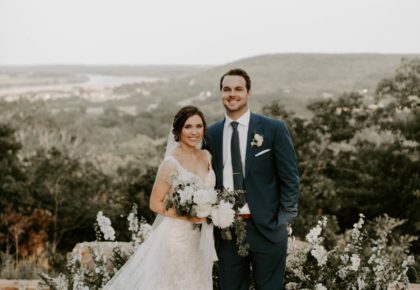 With all of the detailed decisions associated with your wedding, it’s easy to get overwhelmed. 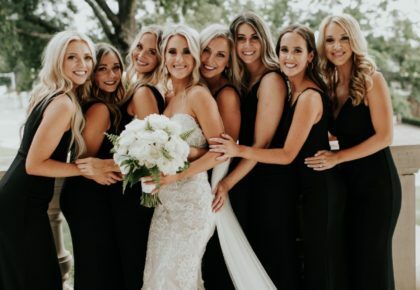 That’s exactly why OKbride has created an all-inclusive show to help you in choosing your vendors! 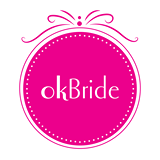 OKbride has two summer shows coming up, and we’d love to see you there! 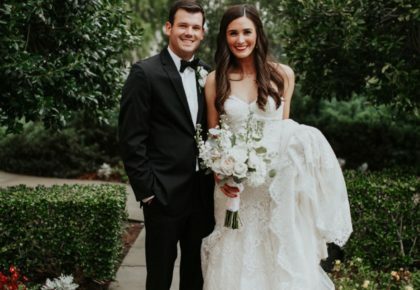 First attend the Tulsa bridal show at the Cox Business Center on Sunday, June 26th, then make plans for the OKC Show at the Cox Convention Center on July 24th. Make it a day with your girlfriends, mom, family to be – the more the merrier! 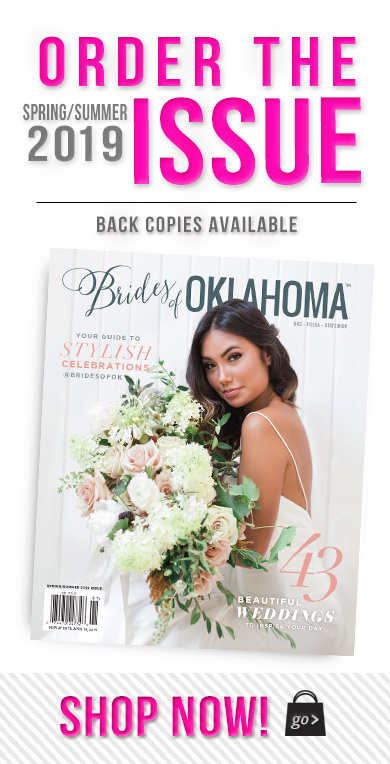 For more information, galleries, and tips on attending, visit www.okbride.com. Be sure to use the promo code Brides to save $2.00 off admission – get your tickets here! We can’t wait to see you there!